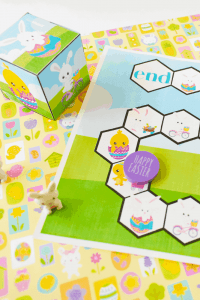 These sweet little cookies look complicated but are actually pretty simple to make. I think the little starfish are cute and sweet on their own. 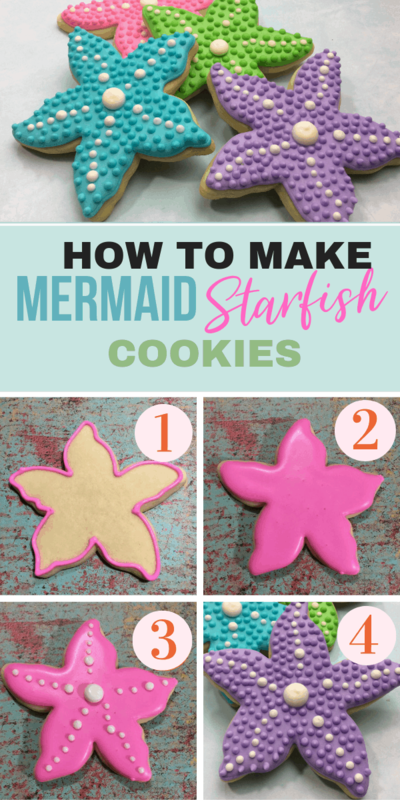 But these cookies would make a wonderful treat for a mermaid themed birthday party. Or any type of mermaid party. 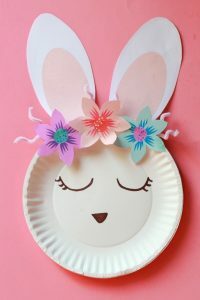 They’d also work great for an under the sea theme party, or a bubble guppies party as well! 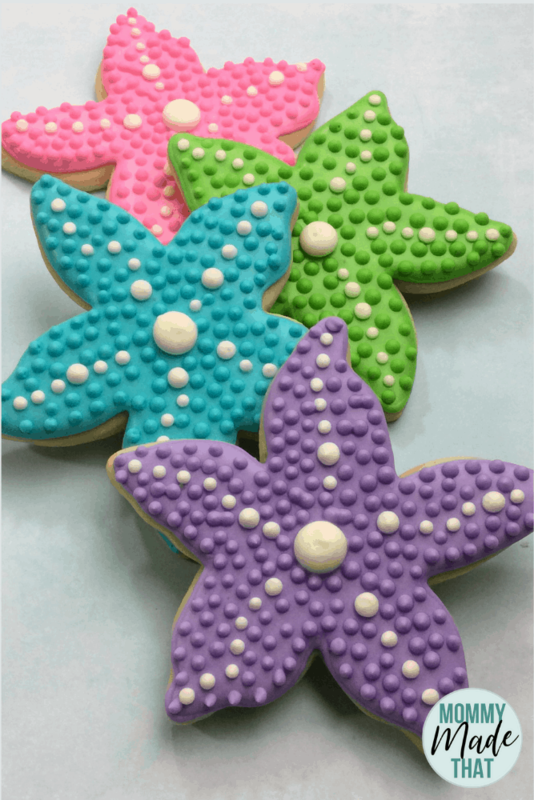 Here’s how to make these cute, mermaid-themed starfish cookies. Start by creaming the softened butter with your sugar until everything is well combined and smooth. It shouldn’t be grainy to the touch inside your bowl. 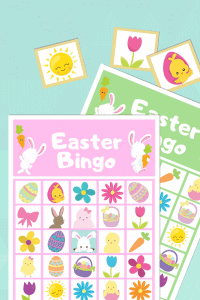 Now add your egg and vanilla and continue to mix together. Next, sift your flour, baking soda and salt together. Add your dry flour mixture to your wet ingredients. Continue to mix until all of your ingredients are blended thoroughly. 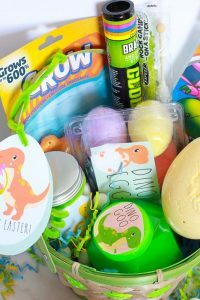 Now shape all of your dough into a large ball and cover it completely in cling wrap. Put your dough ball in the fridge for at least 6 hours, but overnight is fine too. You want your dough to be firm. When your ready to make your cookies, preheat over to 325 degrees. Grab your cookie dough out of the fridge and allow to sit out and soften. Prepare a cutting board by dusting a little flour over its surface. Rub some flour over a rolling pin. Roll out your dough onto the cutting board, using your flour if the dough gets sticky. 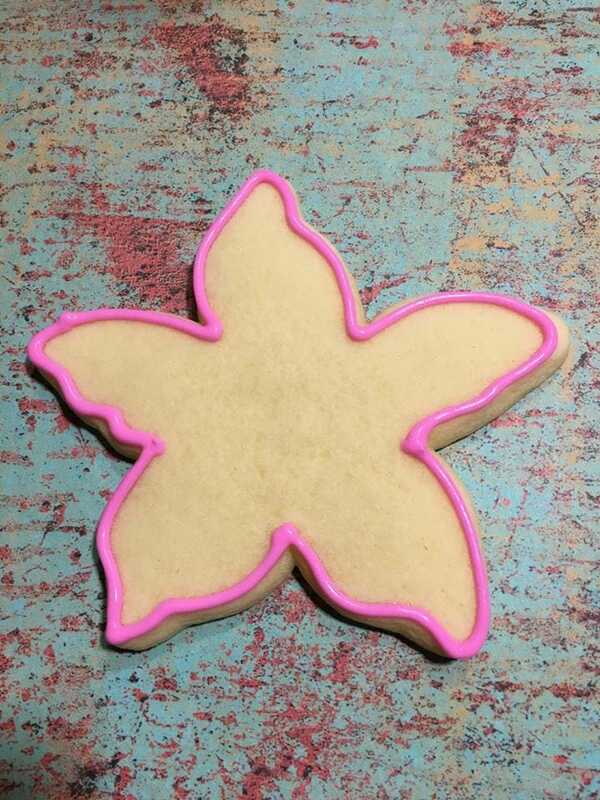 Once your dough is rolled out, you can start cutting your starfish shapes out with your cookie cutter. Line your cookie sheet with parchment paper to prevent them from sticking. 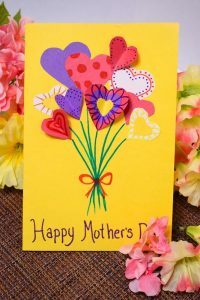 Using a metal spatula, move your cut out cookies to your parchment lined cookie sheet. Bake at 325 degrees for 8 minutes. You’ll want to check if cookies are baked through, but they’ll still be soft to the touch. Remove the cookies from the cookie sheet and put on a cooling rack until they are completely cool to the touch, usually about 10 minutes. While your cookies are cooling, you can now make your icing! Place all of your ingredients EXCEPT your color gels into a standing bowl mixer. Mix on medium speed until stiff peaks start to form. 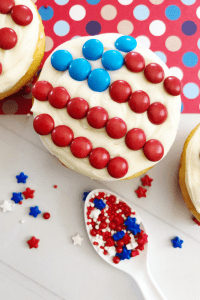 Now you can divide your icing into your 5 different bowls for coloring. Add a different color to each bowl except for one, leaving a white accent color icing. Mix them until they are the shades of icing you want to use. Fill each of your piping bags with a different color, leaving some of your icing to place in your squeeze bottles. Now add 2 tsp of water to the remaining icing in your bowls to thin them out. Then pour each color icing into a separate squeeze bottle. 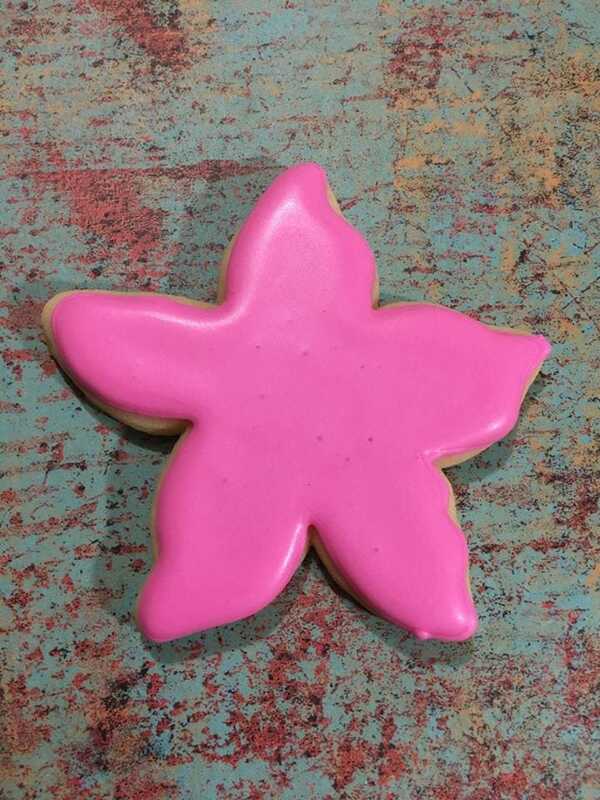 With your piping bag, outline a few starfish in one of the icing colors. 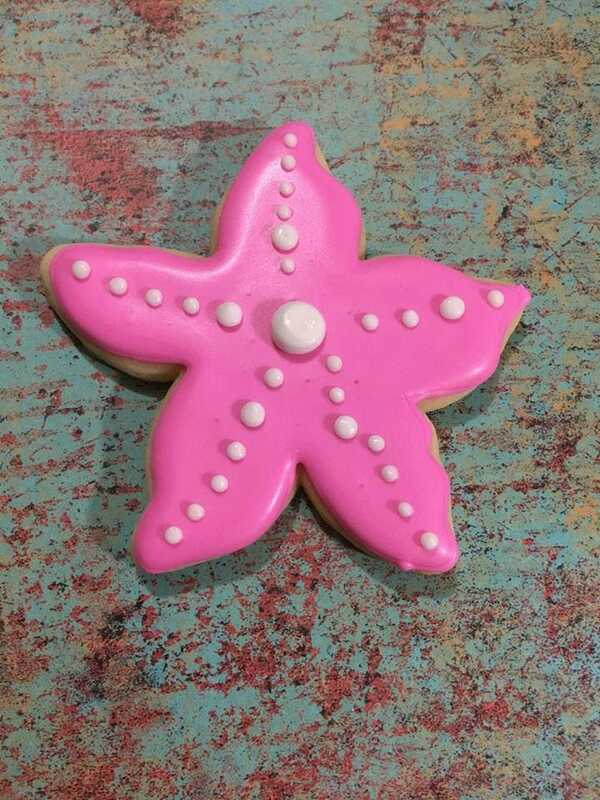 Fill in the starfish cookie with the thinner icing of the same color and let dry for 1 hour. After your colored icing is dried completely you can move to the next step. Next, take your cookie and the piping bags of the same color as your cookie, pipe little dots over the surface of the rest of your cookie. This will create a nice texture to your starfish cookie. Let dry for 3 hours before packaging or enjoying.